I love U.S. National Parks and the Appomattox Court House National Historical Park at Appomattox Courthouse, Virginia is no exception. 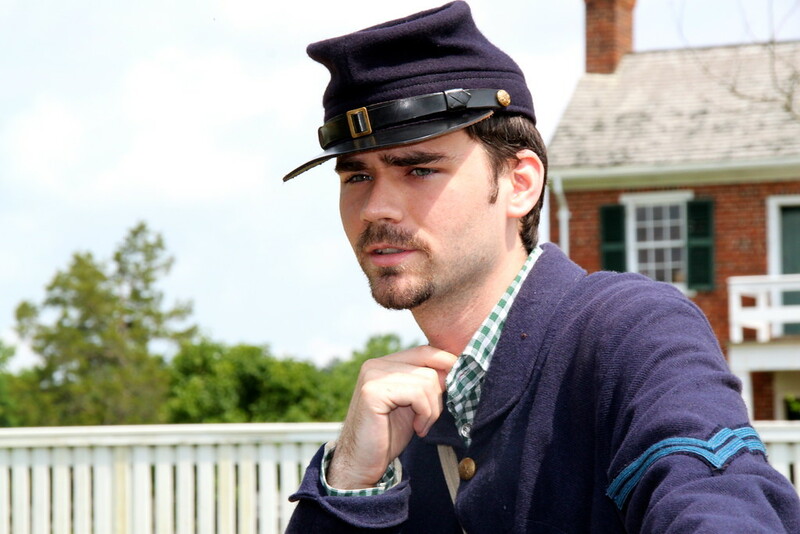 This picture is of an actor who plays the part of a Union Corporal who took part in the events that led to the surrender of Robert E. Lee and the Army of Northern Virginia at Appomattox Courthouse, Virginia. Watching slide shows and reading museum displays is not as interesting as hearing an “eyewitness”.